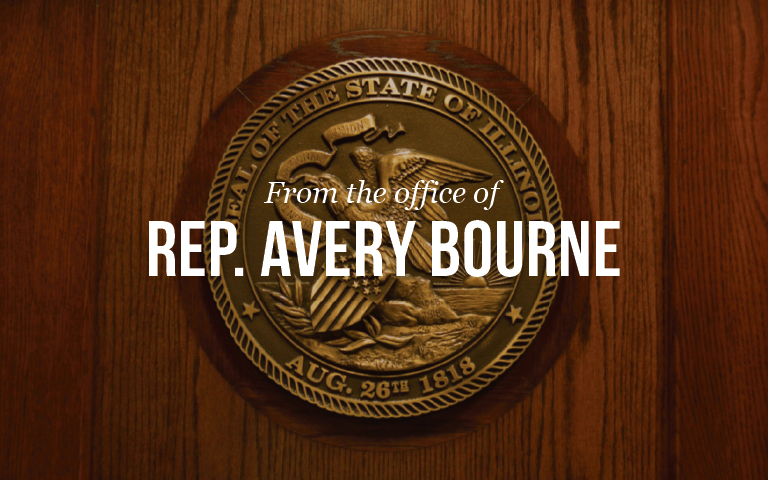 September 26th, Tuesday– Traveling Office Hours in Taylorville at Congressman Rodney Davis’ Office, 108 West Market Street, in the US Bank Building on Floor 2R from 10:30am to 1pm. October 10th, Tuesday– Traveling Office Hours in Carlinville at Carlinville City Hall, 550 North Broad from 10:30am to 1pm. October 10th, Tuesday– Extended Office Hours (open until 6pm) at our current District Office, 301 N. Monroe in Litchfield. October 16th, Monday– Open House at our new District Office, 207 N. State St. in Litchfield from 8:30am to 10am and from 1pm to 3pm. Refreshments will be served. October 31st, Tuesday– Traveling Office Hours in Taylorville at Congressman Rodney Davis’ Office, 108 West Market Street, in the US Bank Building on Floor 2R from 10:30am to 1pm. November 14th, Tuesday– Traveling Office Hours in Carlinville at Carlinville City Hall, 550 North Broad from 10:30am to 1pm. November 21st, Tuesday– Extended Office Hours (open until 6pm) at our new District Office, 207 N. State St. in Litchfield. November 28th, Tuesday– Traveling Office Hours in Taylorville at Congressman Rodney Davis’ Office, 108 West Market Street, in the US Bank Building on Floor 2R from 10:30am to 1pm. December 5th, Tuesday– Traveling Office Hours in Carlinville at Carlinville City Hall, 550 North Broad from 10:30am to 1pm. December 12th, Tuesday– Extended Office Hours (open until 6pm) at our new District Office, 207 N. State St. in Litchfield. December 19th, Tuesday– Traveling Office Hours in Taylorville at Congressman Rodney Davis’ Office, 108 West Market Street, in the US Bank Building on Floor 2R from 10:30am to 1pm.